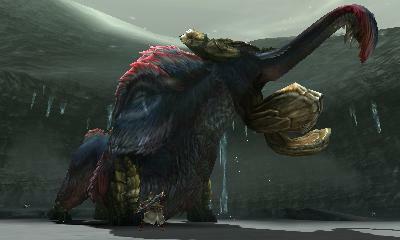 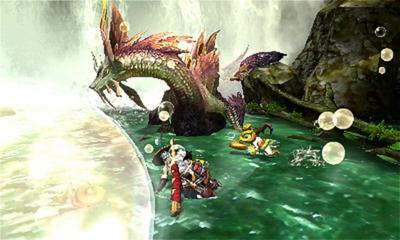 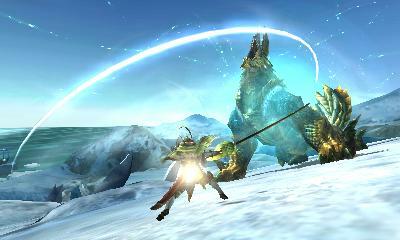 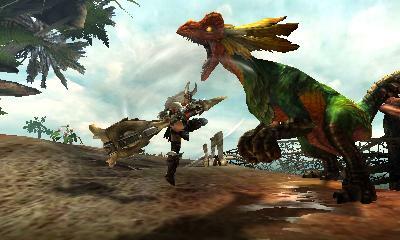 English-speaking Monster Hunter fans will finally get their hands on Generations this July. 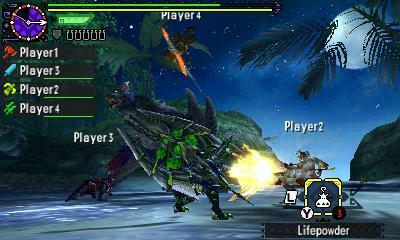 Got some good news for Monster Hunter fans today: Monster Hunter Generations, the English-language localization of Monster Hunter X, will finally be coming to North America and Europe this July. 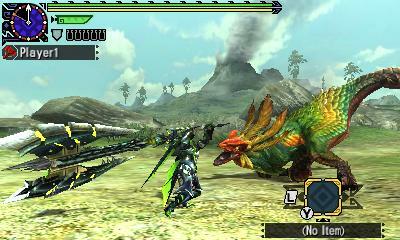 As an added bonus, it will launch alongside a limited edition Monster Hunter New Nintendo 3DS XL console. 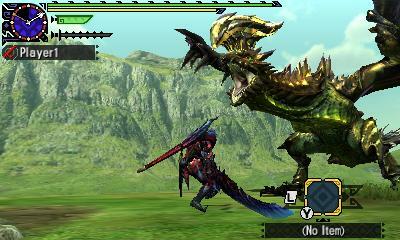 "Monster Hunter Generations will launch in North America on July 15 for the Nintendo 3DS family of systems. 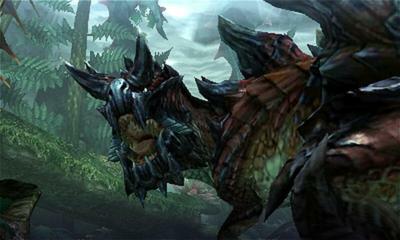 Fans eager for this latest installment of the popular action RPG series will have a special opportunity to immerse themselves in the adventure with the New Nintendo 3DS XL Monster Hunter Generations Edition, also launching on the same day," wrote Capcom in a press release. 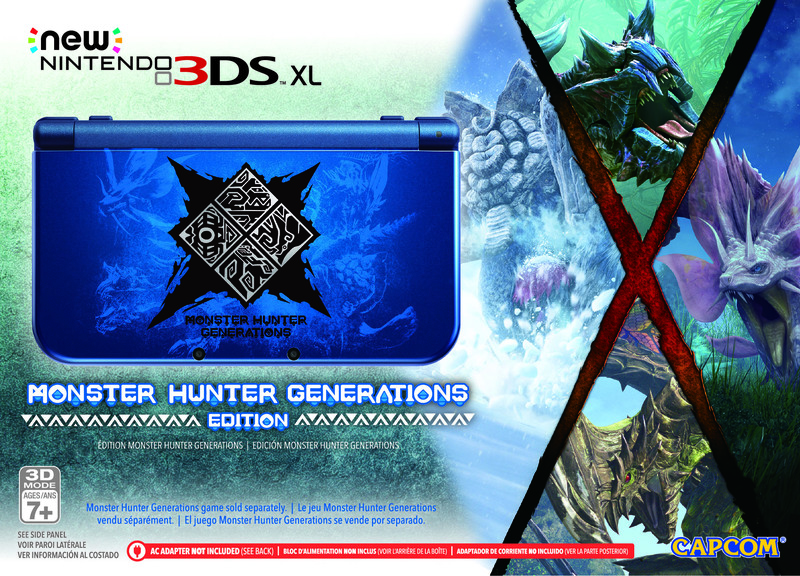 The special 3DS XL is light blue, and black, with a white logo with icons representing the game's Fated Four monsters on the lid. 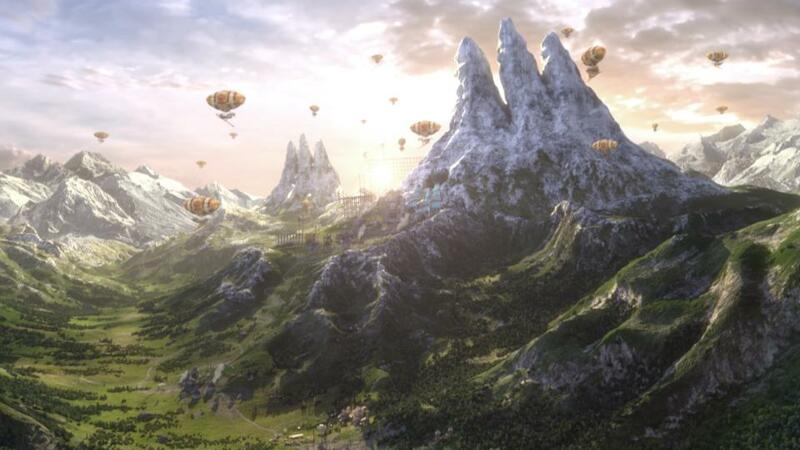 The system will be sold separately from the game for $199.99. 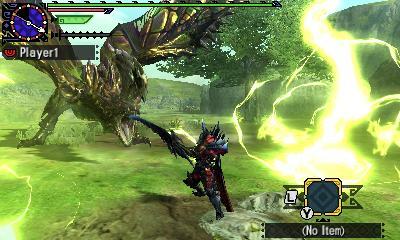 Additionally, Capcom revealed that players will be able to try out the for themselves before its July 15 launch, when a playable demo will be released on the Nintendo eShop sometime this summer.